Reading Teen is looking so forward to the book signing in Alexandria at Hooray For Books! on Saturday! Click the links below, to read some of our book reviews, of these awesome books, from these talented authors. 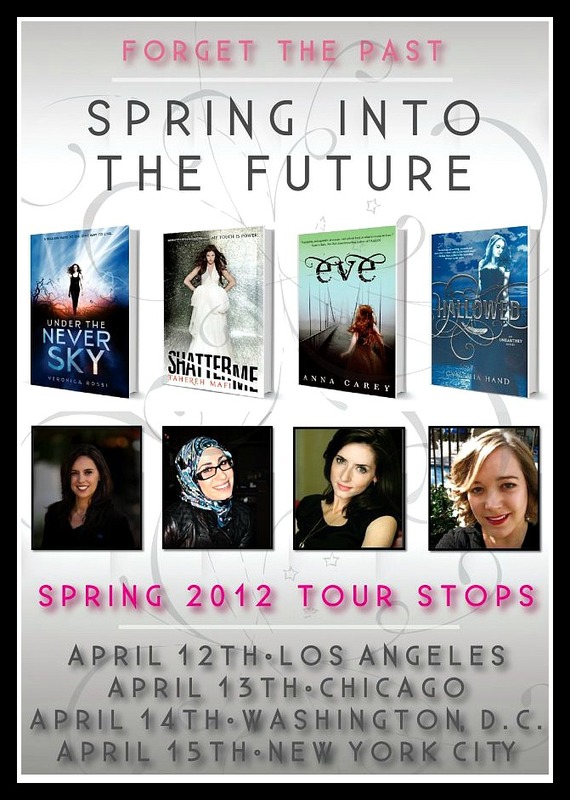 Plus an interview of Tahereh Mafi of Shatter Me! Plan to attend this event on Saturday to meet these amazing authors, PLUS you will get to meet yours truly, Andye, Austin, Abigaile and Kit! We are looking forward to meeting you!! 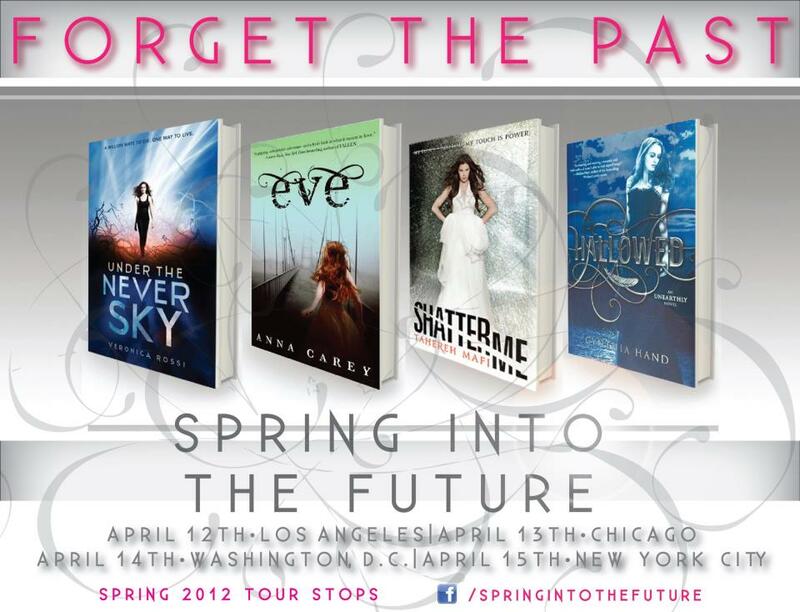 I'm SOOO excited about this tour!! Rachel and I are going to this in Chicago Friday! YAY! YAY!! Stacey from Page Turners Blog is the official blogger for that stop! Say hi for me! :D Have fun!